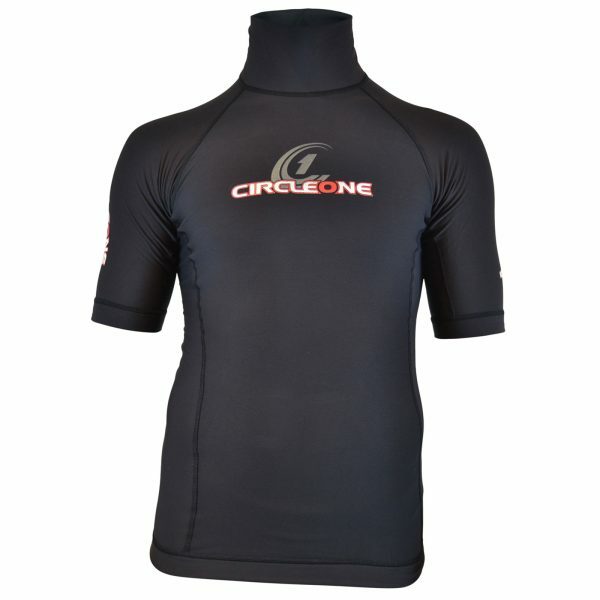 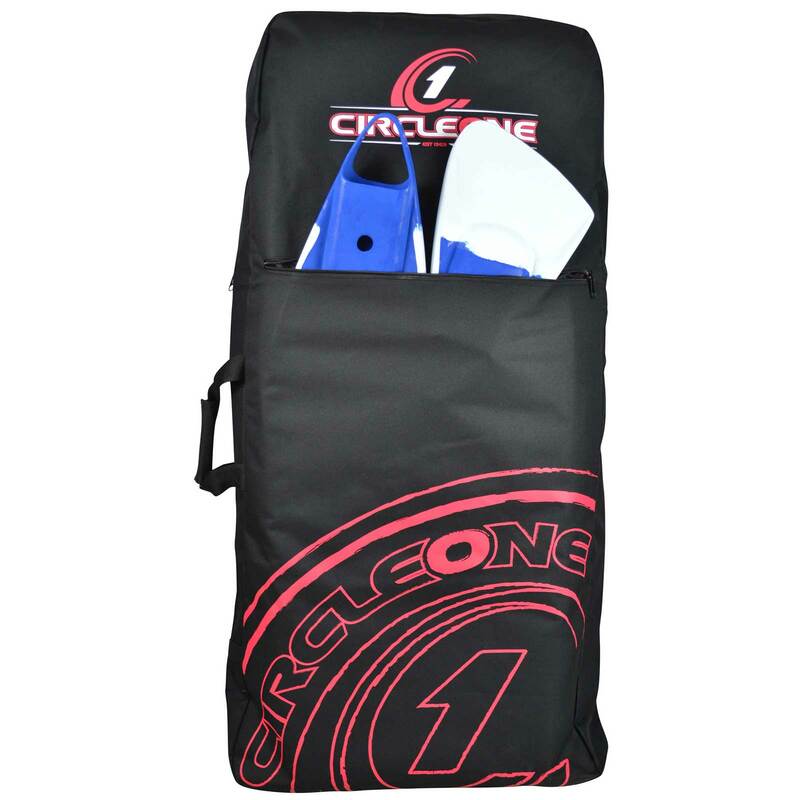 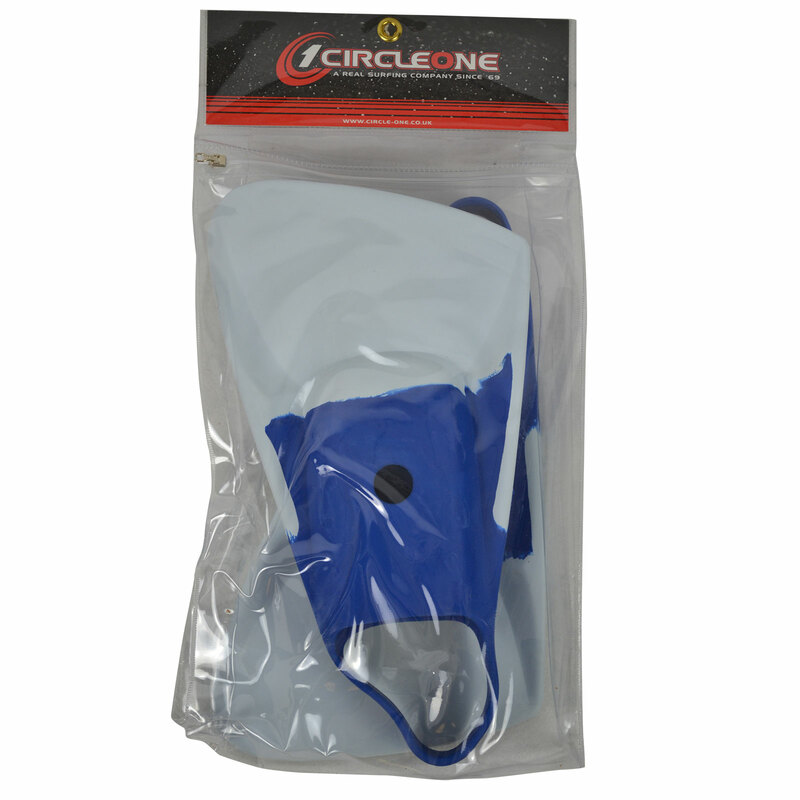 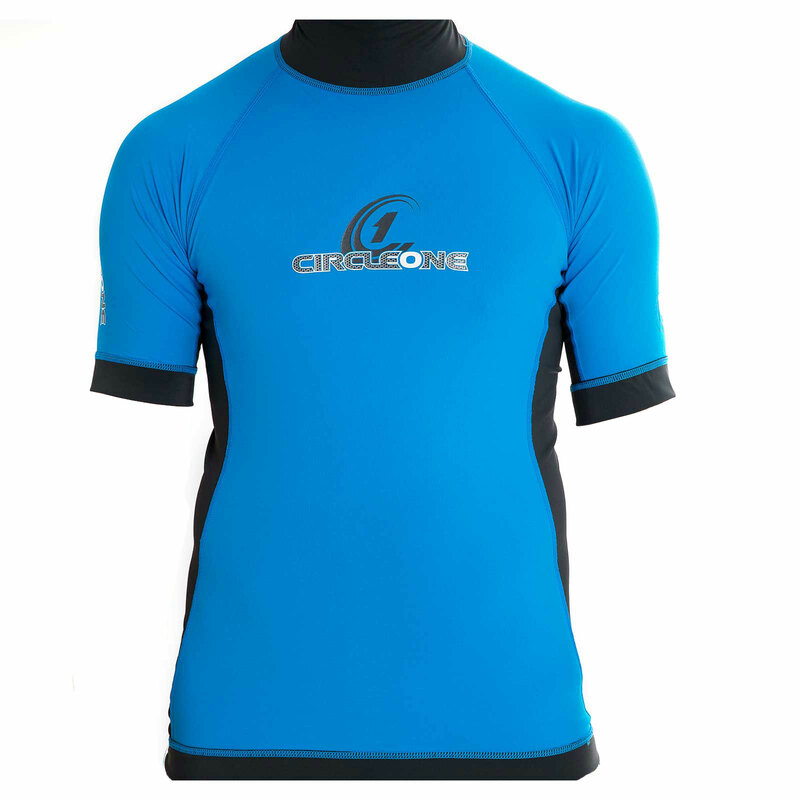 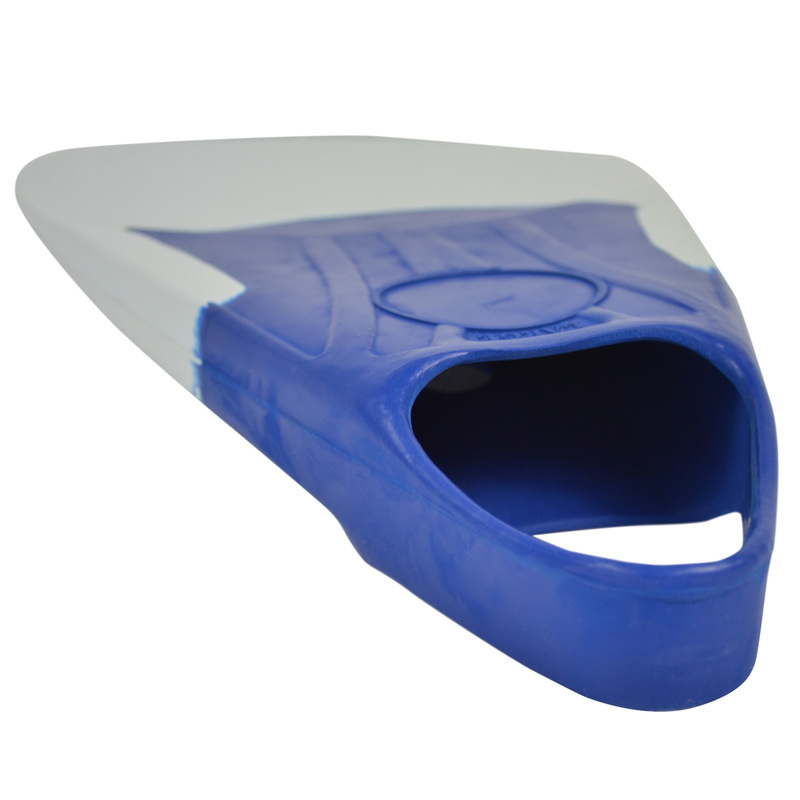 Circle One Fracas bodyboard fins designed by Circle One and copied by others. 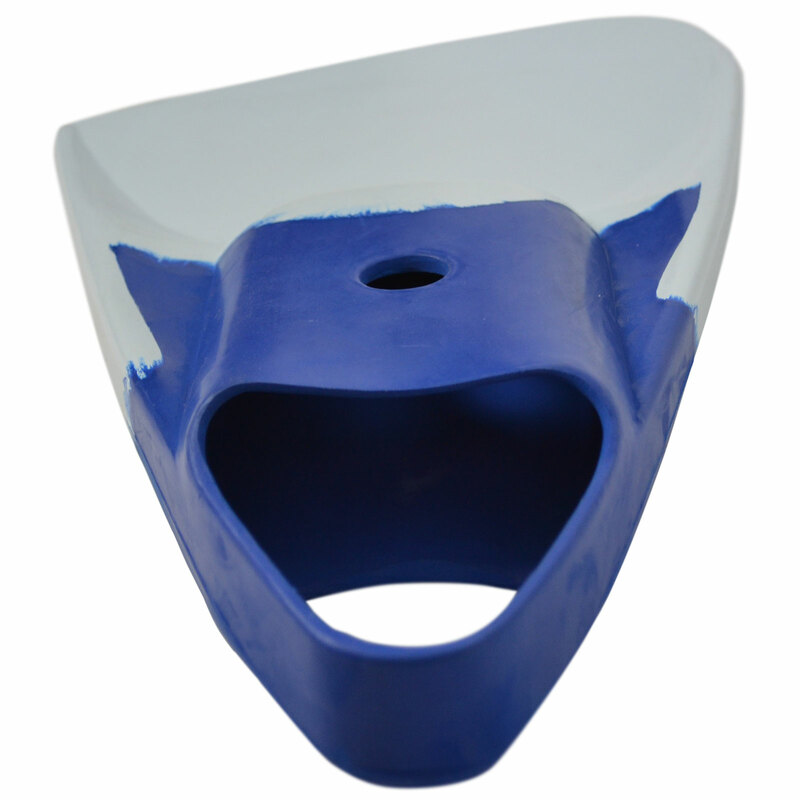 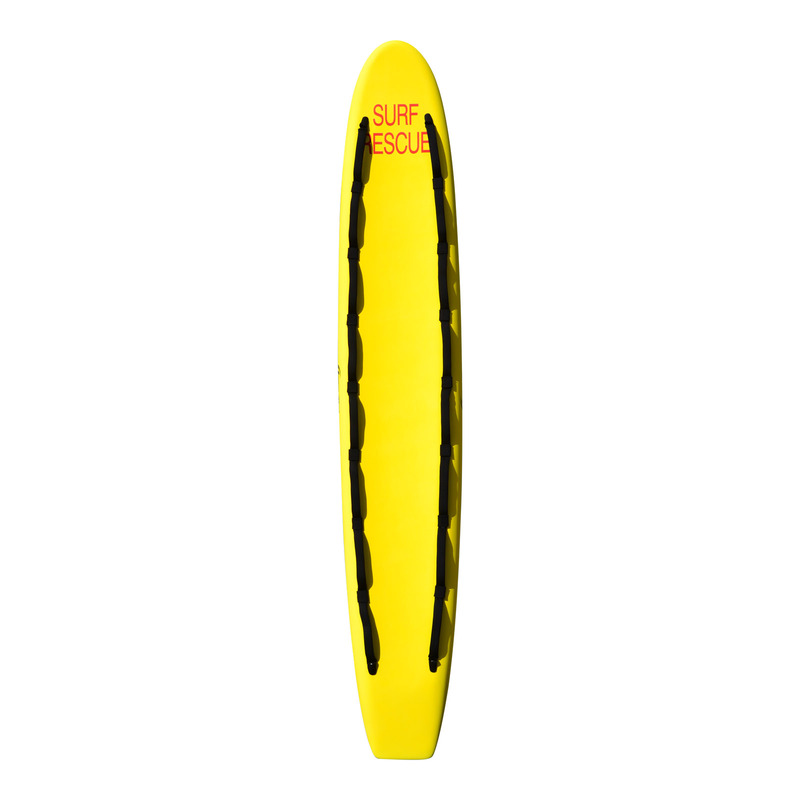 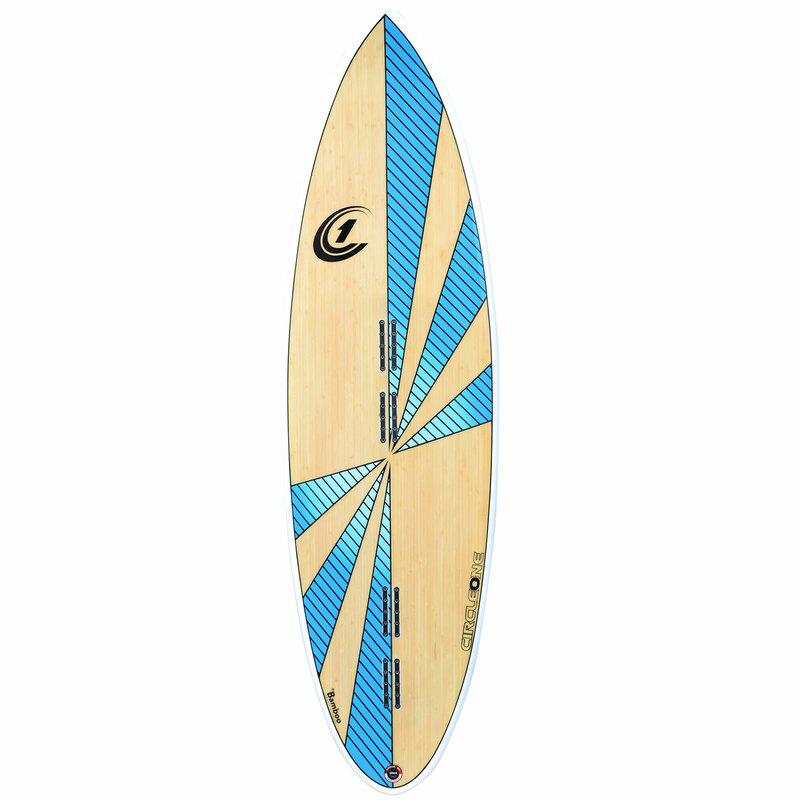 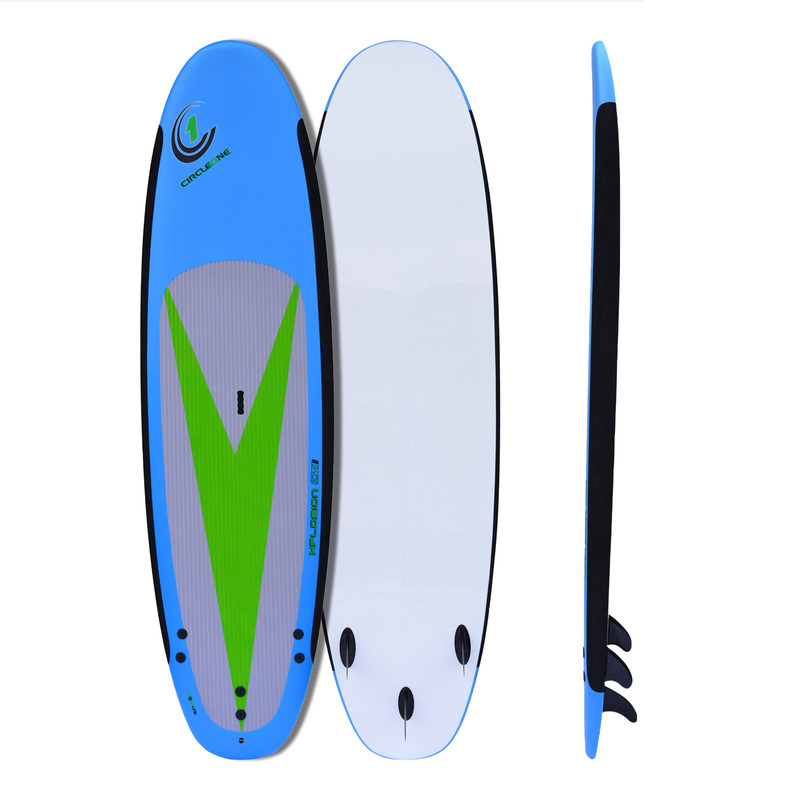 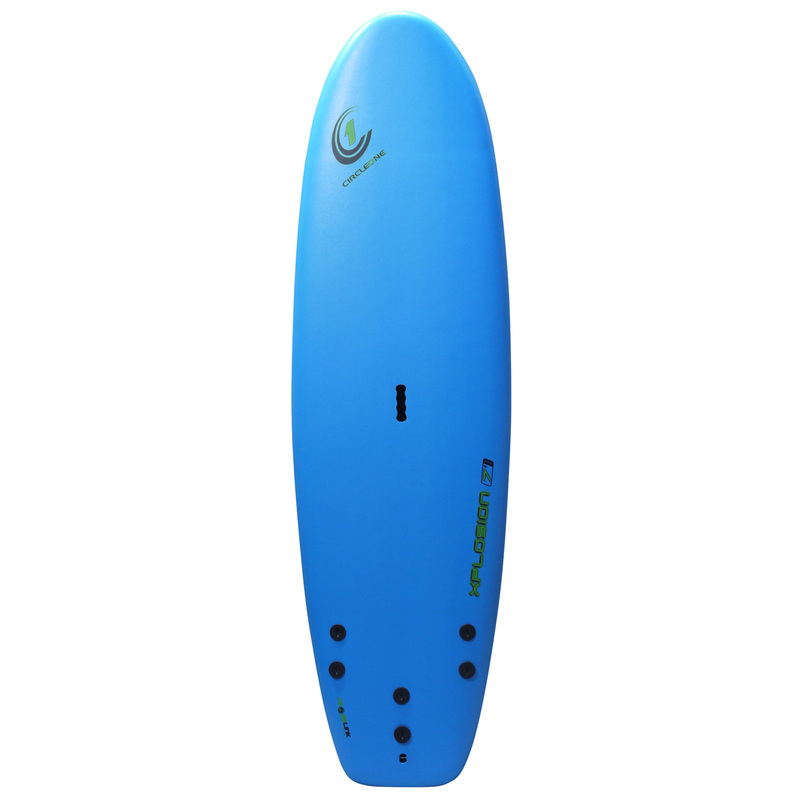 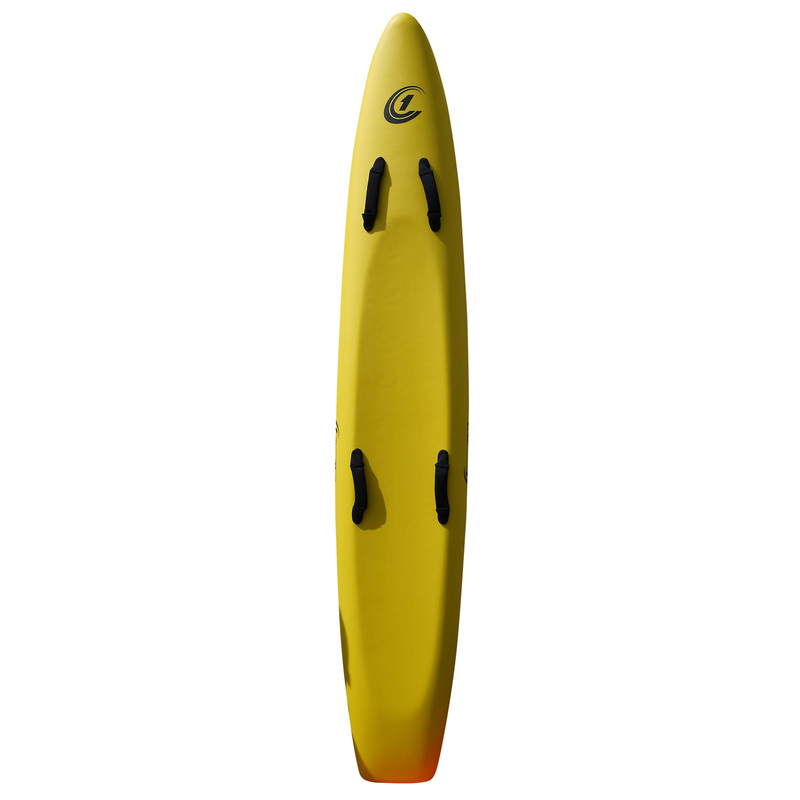 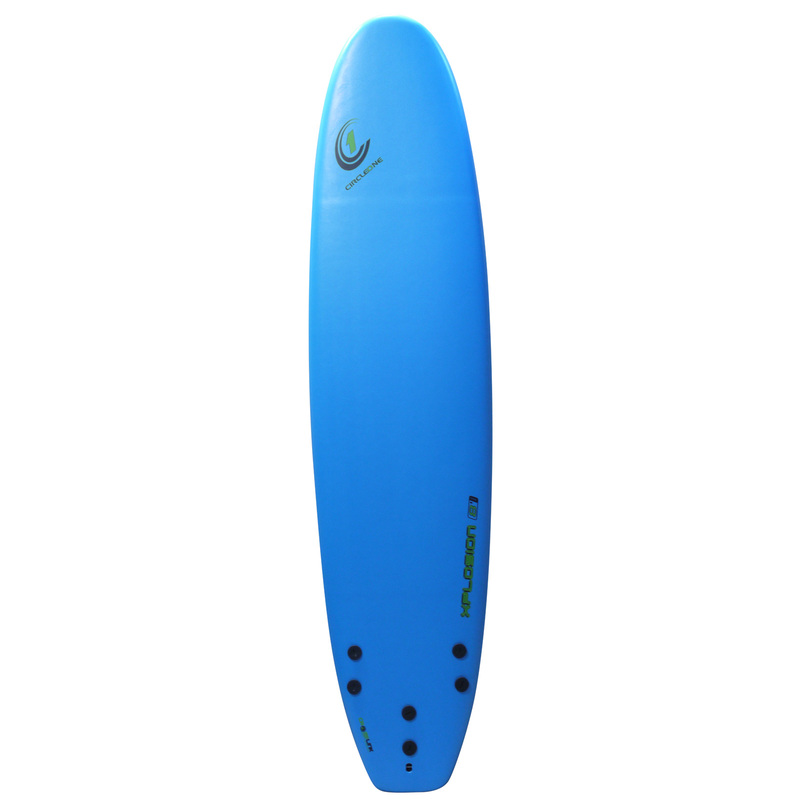 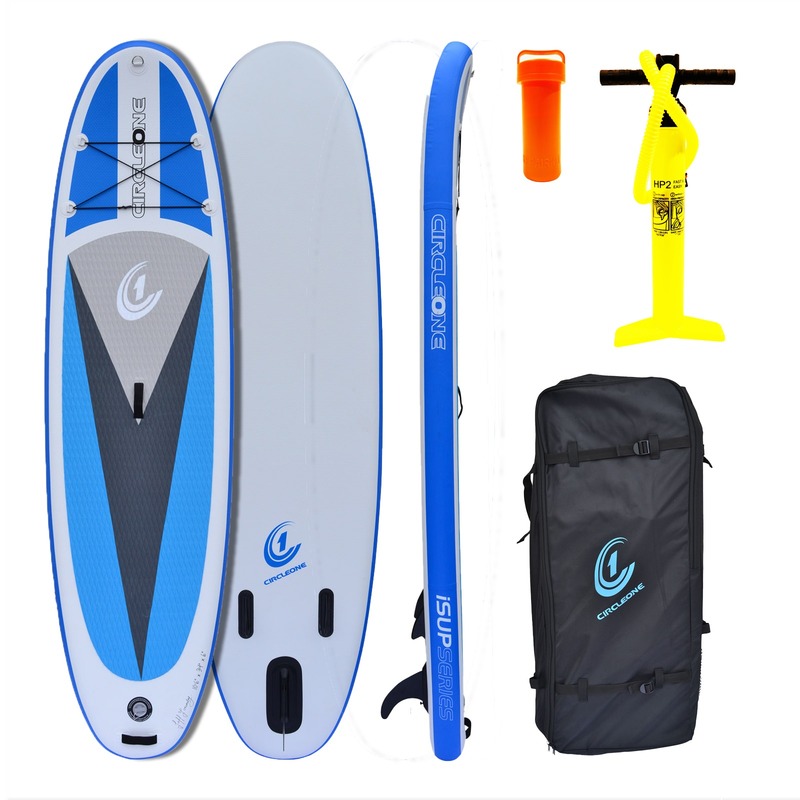 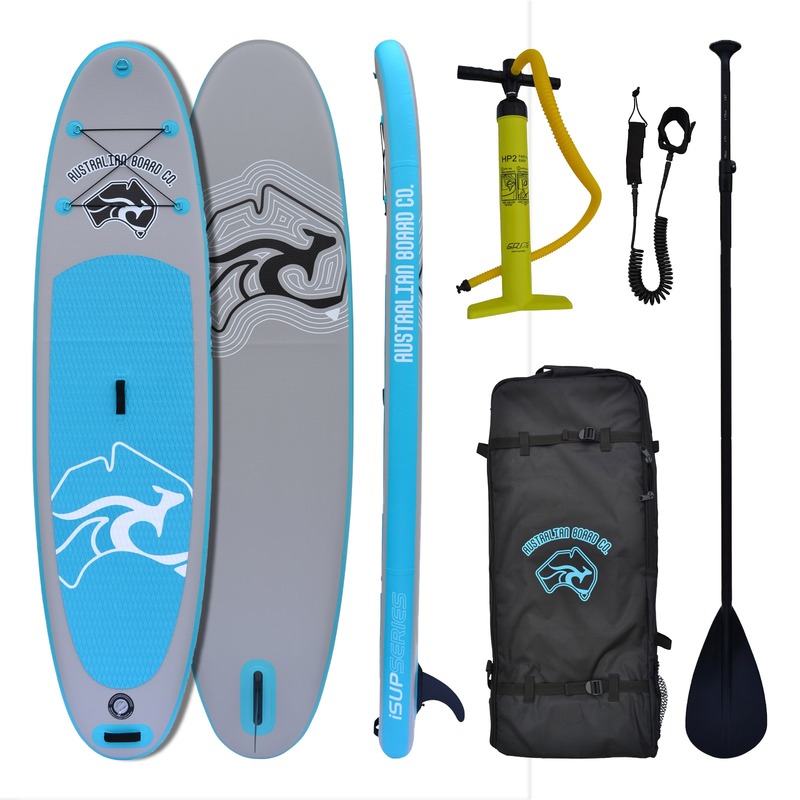 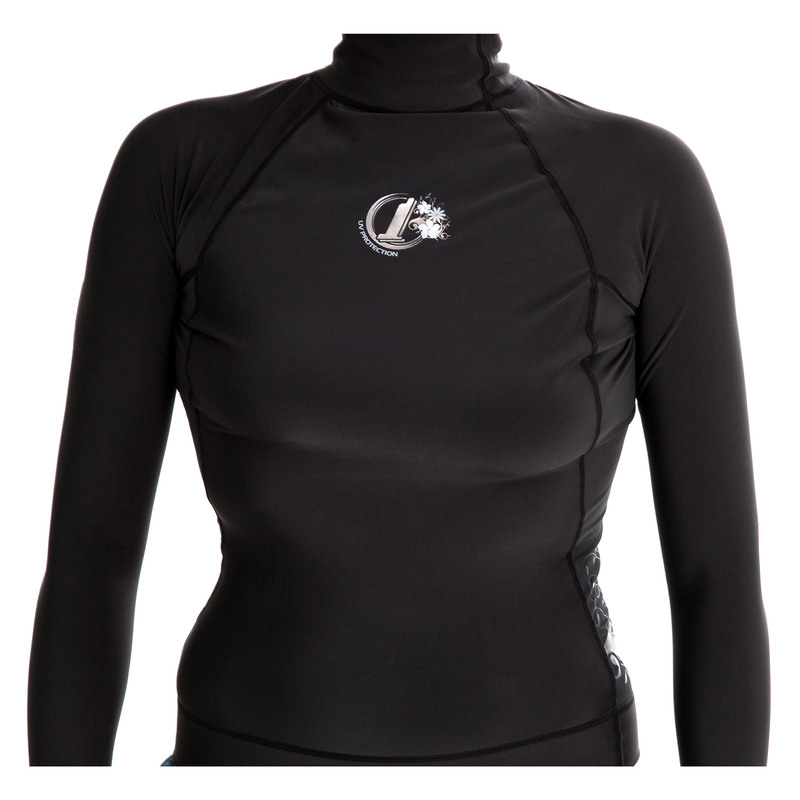 They help you paddle out more quickly through the surf and this mid length fin is an ideal size for most conditions. 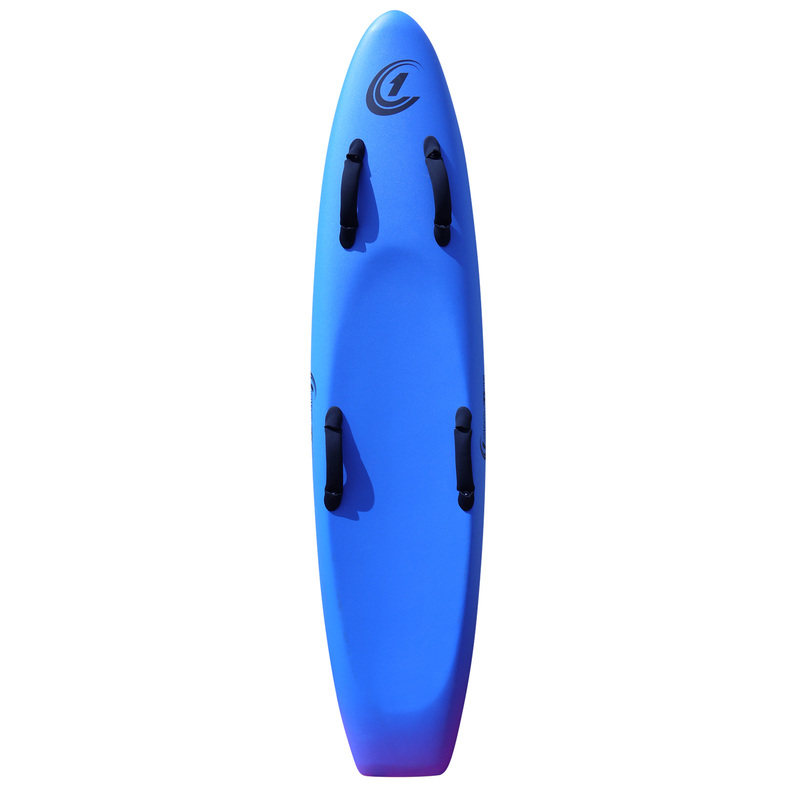 The fins have a soft foot pocket for comfort and are stiffer in the blade with a springiness that helps generate power when kicking into the wave. 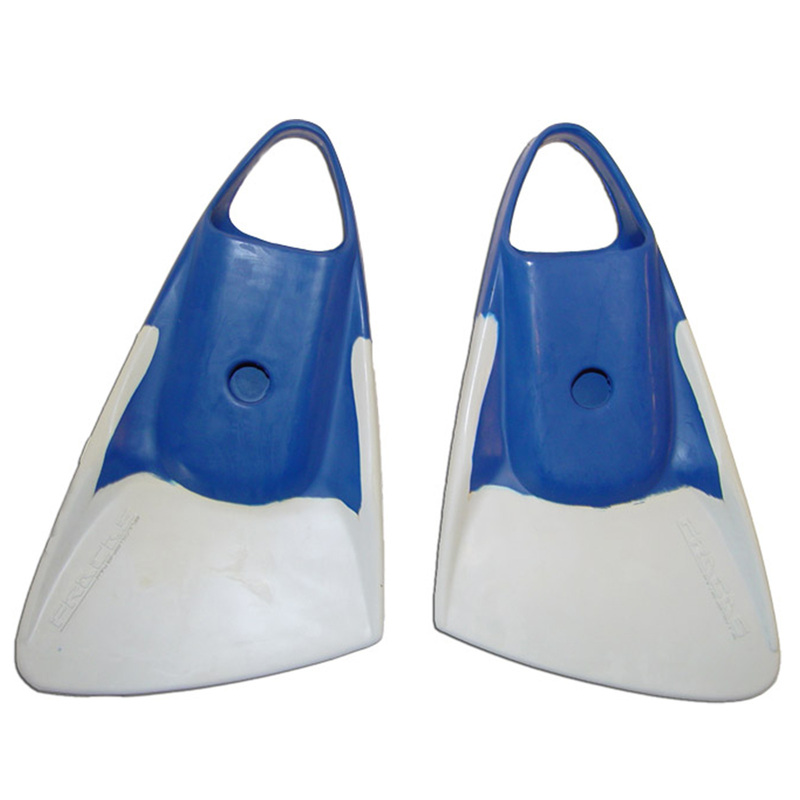 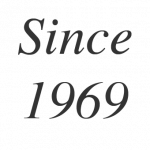 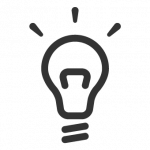 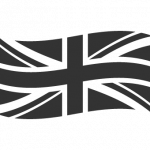 We strongly recommend you buy fin savers with this product.